Homemade Oven Dried Tomatoes, slow baked in the oven makes these Oven Dried Tomatoes the best. 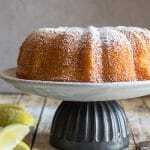 Drizzle with Olive oil, toss with spices to make the perfect Appetizer or Side Dish. Oven Dried Tomatoes one of our favourite side dishes or appetizers. 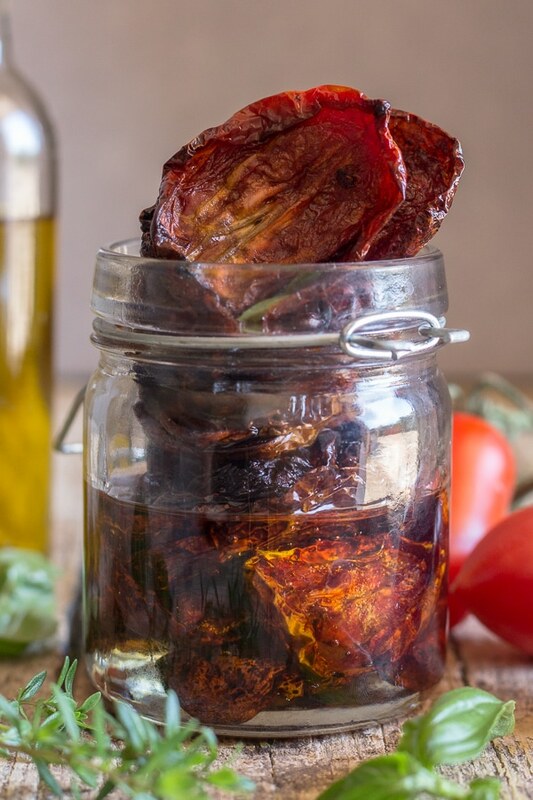 When I first came to Italy and tried these delicious Oven Dried Tomatoes I knew they would become one of my favourite ways of using up my summer over- load of tomatoes. I have to say, many times over the summer and into the fall these have become a lunchtime and dinnertime favourite. On my return from Canada, I received a late summer bag of tomatoes from our summer vegetable garden. In a few days ago we will pull up all the tomato vines, then my husband will till the soil and once again we start planting our winter vegetables, broccoli, broccoletti and cauliflower, just to name a few. Every time a new veggie season arrives I think of how much I love that season the best. When my mother-in-law was well she would actually sit the tomatoes out to dry in the sun, just thinking about that makes me want to try it again myself. Place the tomatoes under direct sun light. So what’s almost as good as that? The oven! Faster than waiting around for a week! It takes about an hour or two. And you will basically have the same results. 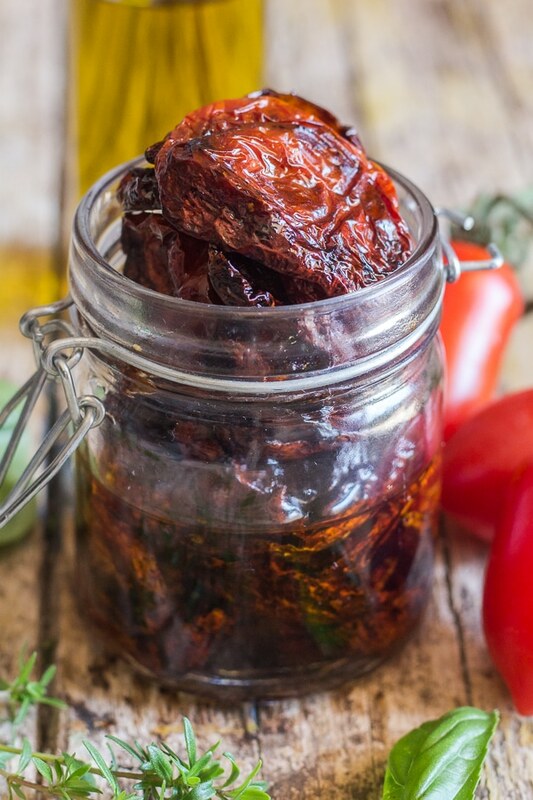 These lovely Homemade Oven Dried Tomatoes are tossed with olive oil and fresh spices, so tasty. My husband loves these tomatoes on some crusty Italian bread. 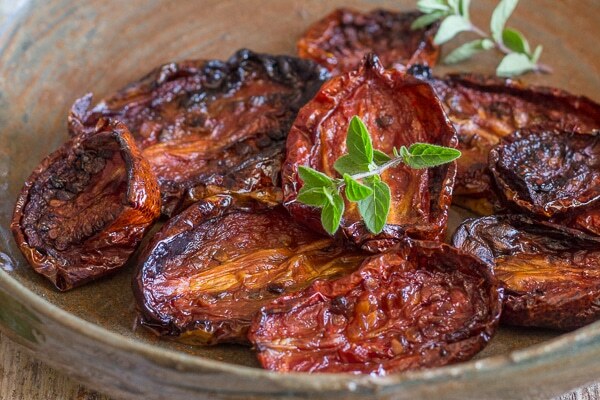 These Oven Dried Tomatoes would be great as an appetizer or side dish or even tossed with some Pasta or how about Pizza? Add a nice glass of Italian wine and these oven dried tomatoes become a fast and easy meal to serve at dinnertime. 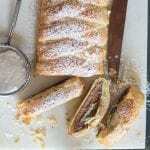 I usually make this recipe when we have friends over, in fact my husband’s best friend loves them so much he’s always the one who finishes them. If you do have leftovers store in a jar under olive oil and they will keep up to 6 months in the fridge. 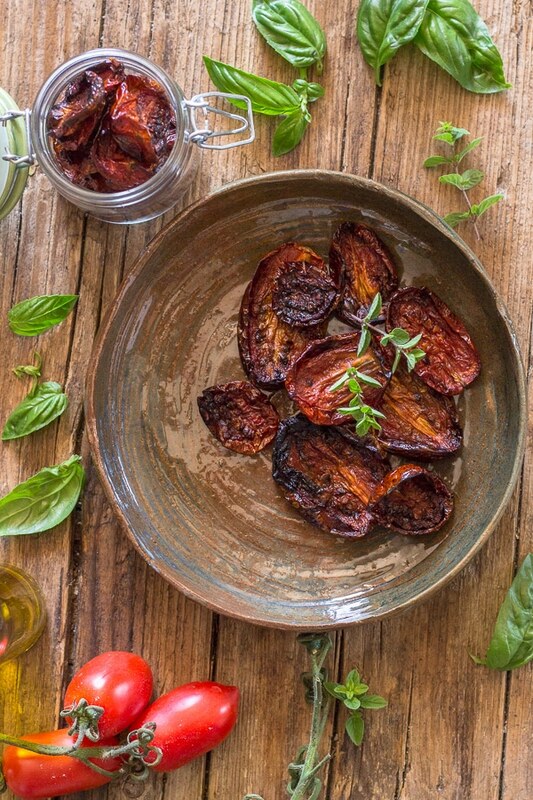 So enjoy these Dried Tomatoes and Buon Appetito! Oven Dried Tomatoes, how to make Homemade Oven Dried Tomatoes delicious and easy, tossed with olive oil and fresh spices. Slice tomatoes lengthwise and place on lightly greased (drizzle with a little olive oil) baking sheet. 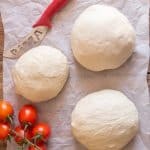 Bake in the middle of the oven for 20 minutes, then lower the heat to 300 degrees (150 celsius) and continue to bake for approximately 1- 1 1/2 hours. 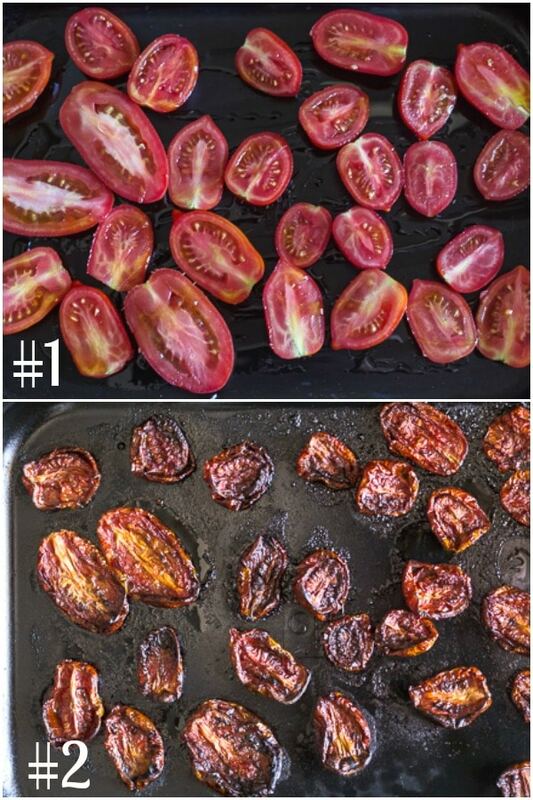 Tomatoes should be dried, remove from oven and let cool. In a bowl toss the dried tomatoes with olive oil, chopped garlic, salt, oregano,fresh chopped parsley,chopped fresh basil leaves and hot pepper flakes if desired. 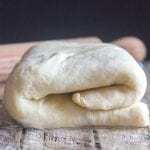 Serve over fresh Italian crusty bread. Enjoy! Republished from January 5, 2017. As I was walking down Bloor Street (between Dufferin and Ossington) I noticed a couple of women selling ceramic bowls, cups, and jewlery. I have to say this bowl and a plate caught my eye immediately. So naturally I decided I needed and wanted them for my photos. I also learned that the women who made these articles are women from a wonderful Organization called “Sistering“. Which helps women who are homeless, marginalized and low income in Toronto. So if you are ever walking down Bloor take a look, I’m sure you will find something that catches your eye, and know you are purchasing something for a great cause. I love oven dried tomatoes! I want to add that we tried to freeze them in winter, like Heidi did, and then we ate them in summer. Unexpectedly they were super delicious also not in winter, like Heidi claimed! Hi John, thanks so much! Glad you like them (us too! ), and thanks for letting me know. Have a great week. I plan on using heirloom tomatoes. Since the tomatoes are odd shaped, can I cut them into quarters? Hi Cindy, Im sure you could, shouldn’t be a problem. I have lots of tomatoes, but not Roma’s. Can I use others? Hi Kim, sure any tomato you have should work. Let me know how it goes. 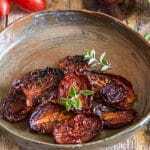 Can the oven-dried tomatoes be stored long term the same way as the Sun-dried Tomatoes, in oil? Hi Liz, thanks, I just sliced them in half lengthwise. Hope you enjoy them! Thanks Kathy, have a great weekend. Hi Srividhya, I hope you do give it a try and let me know what you think. Have a great weekend. I love dried tomatoes! Such a great burst of flavor. Can’t wait to try! Hi Jessica, thank you, let me know how you like it! I’ve tried the oven drying method before – but it was on a low temp and it took hours. I’m going to try it your way with next year’s crop of tomatoes. I do love dried tomatoes, especially as a pizza topping. I even take some of them and freeze them for pizza toppings later on in the winter. Hi Heidi, freezing is a great idea, I will try that too, usually when I make them my family eats them all in one setting. Have a great day!